4Leaf Music Productions is a Los Angeles based production company, dedicated to providing heartfelt, energetic, and inspirational entertainment to the greater LA area and beyond. To that end, 4Leaf Music Productions proudly presented its first theatrical production, Stephen Sondheim's Broadway fable, MERRILY WE ROLL ALONG in the summer of 2018. Since then, 4Leaf has taken an investment position in the Broadway-bound musical comedy, TOOTSIE, adapted from the beloved film, which opens April of 2019. 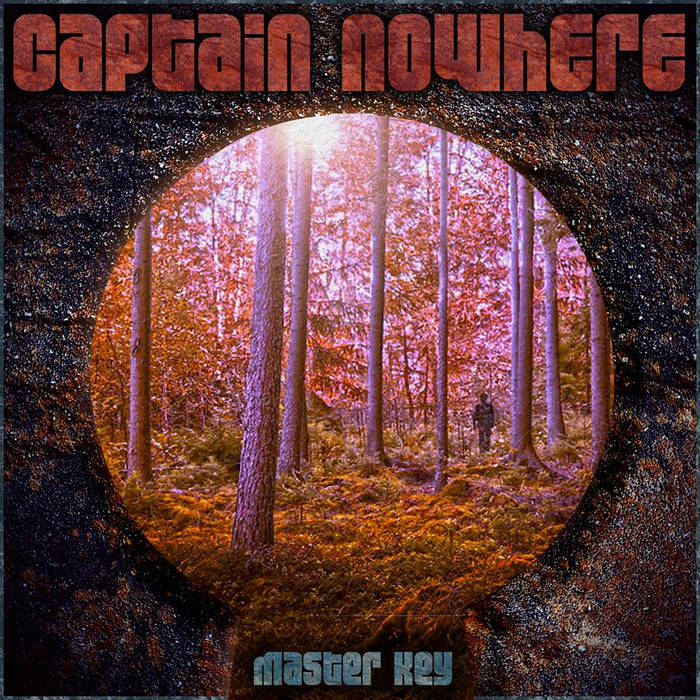 Along with these musical production endeavors, 4Leaf has also produced Captain Nowhere's debut album, Master Key.